One of the most commonly asked questions I get as a photographer is ‘what is your favourite thing to photograph?’. And, if I’m honest, the simple answer is connection….but, that has become kind of cliche in the photography world I feel. And, so I search to find a deeper answer, but currently come up empty. Connection. That really is what it boils down to in all of my sessions. Even when I am photographing one person…I am searching for that connection between them and I. I know when I get it and it makes me the happiest. It’s the driving force behind my work, really. All of that said…maternity and the connection that you can find in a maternity session…that is probably my favourite. I’m not sure why except maybe it’s that whole mystery connection between mom and babe before baby is earthside. I remember how very special that was for me and it is certainly very special to witness in other people. I also believe that when a couple is expecting, the anticipation brings them closer. So, often, their connection is deeper as well. Then, throw in an older sibling and that feeling that these are the last moments of them being an older child and, truly, the room overflows with love. Whether we are on location or in studio…the background almost doesn’t matter…as long as you just show up ready to let me bear witness to it all, we are good. As I have said before, I have a large maternity closet and sometimes…even when moms don’t plan on it…they arrive and think—let’s play dress up. I like when that happens. The white dress that we used in this session is BY FAR the favourite choice of my clients. I’m currently on the hunt for some pieces that will become the next favourite! 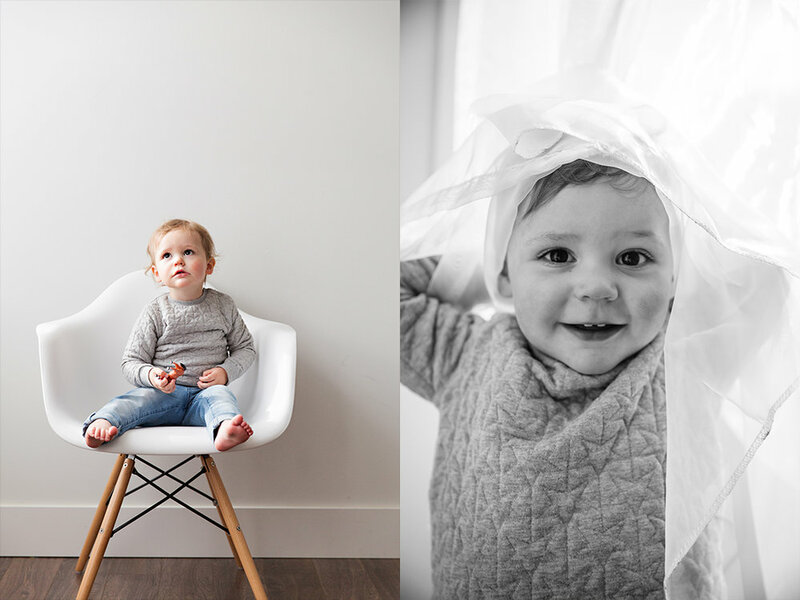 Can’t wait to show you what I find ;) So…some new favourite maternity images from a recent studio session. Enjoy!